A group of eight friends braved the heady heights of Ben Nevis to raise funds for East Lancashire Hospice in memory of their friend’s father. 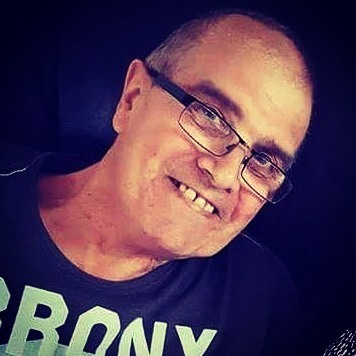 Steve Parkinson, 62, passed away at the hospice on 21 March 2017 after being diagnosed with bladder cancer in September 2015. After spending time at the hospice during her father’s two week stay, Steve’s daughter Sarah wanted to give something back. 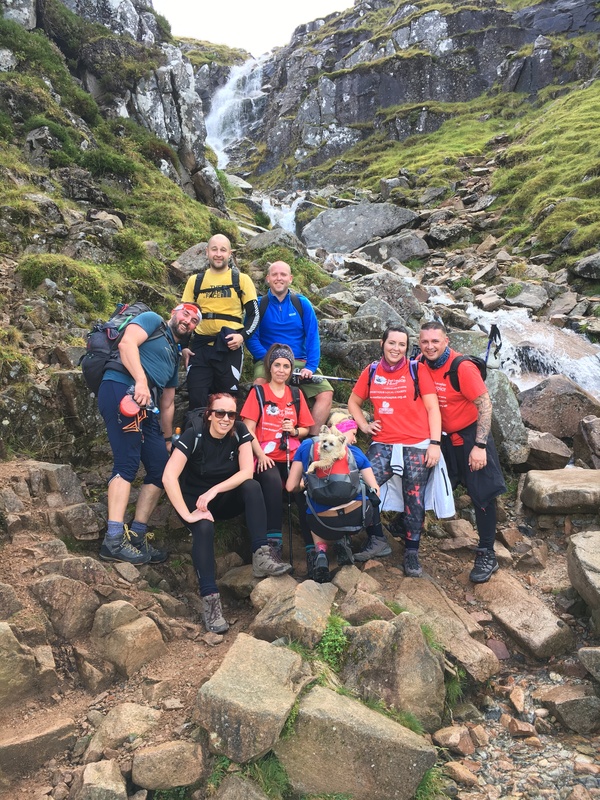 Four couples, including Sarah and her husband Chris, Kelly and Phil Harrison, Rob and Georgina Longman, Vicki Hargreaves and Nick Wild formed ‘The Ben Nevis Nutters’ and set themselves a joint fundraising target of £3,500. On 26 August, the group set off at 9.30am to climb the highest mountain in the UK and returned eight hours later. Speaking after the hike, Kelly said: “It all went really well. The walk was tough at times but we stuck together as a group. It was emotional, especially when we raised a glass to Steve at the summit. “On the morning of the walk, we woke up to an anonymous donation on JustGiving, which made us achieve our target. We even picked up a donation off a fellow walker along the route who spotted our East Lancashire Hospice t-shirts! “We are really pleased to have exceeded our target, and donations are still coming in. We’re hoping to hit the £4,000 mark. It was a real group effort. Steve’s daughter Sarah Bentley, 34, of Lower Darwen, suggested the hike as a fitting tribute to her Dad – who had raised money for charity. Sarah said: “My dad had a really tough time throughout his illness. He was initially reluctant to go into the hospice as he felt it would be ‘too final’ however once he was there, he was so much happier and never once asked to come home. “The staff at East Lancashire Hospice were amazing with the whole family and my Dad was incredibly lucky to receive the high-quality end of life care provided by East Lancashire Hospice.